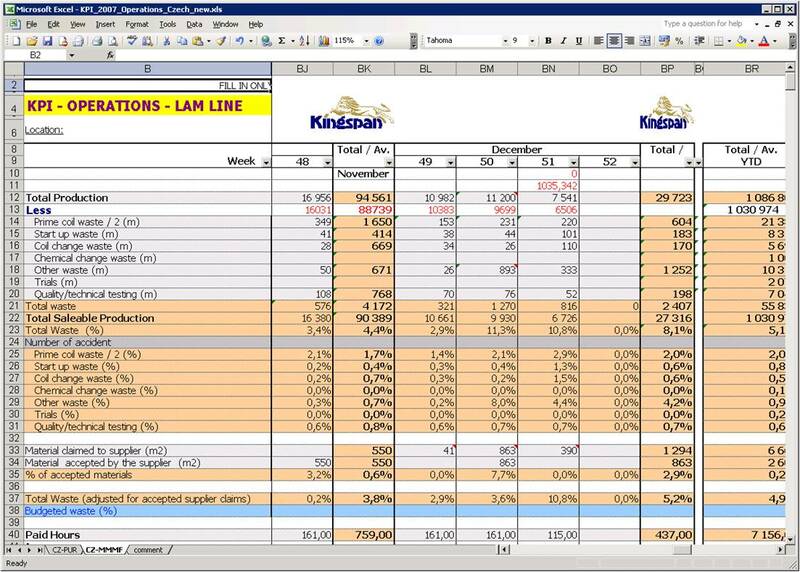 This unique technology can also automatically generate XLSX reports, which enable all calculations and formatting capabilities of this environment. The templates are stored in the database and are executable only on limited data – based on specific filters and access rights. All outputs can be locked by strong password.